The cameras were on, and the theatrics were high. Strzok is in the hot seat because he helped steer two politically charged investigations, into Hillary Clinton's email use and possible co-ordination between the Trump campaign and Russia. He was removed from the Russia investigation last year after the texts were discovered. On Thursday, Republicans disputed his contention that he wasn't biased and that his views didn't affect the investigation. One lawmaker said he was lying and another said he didn't believe him. Republican Rep. Louie Gohmert of Texas got personal, calling out his relationship with Page, which was noted in the inspector general report. "It was in response to a series of events that included then-candidate Trump insulting the immigrant family of a fallen war hero and my presumption, based on that horrible, disgusting behaviour, that the American population would not elect somebody demonstrating that behaviour to be president of the United States," Strzok said. 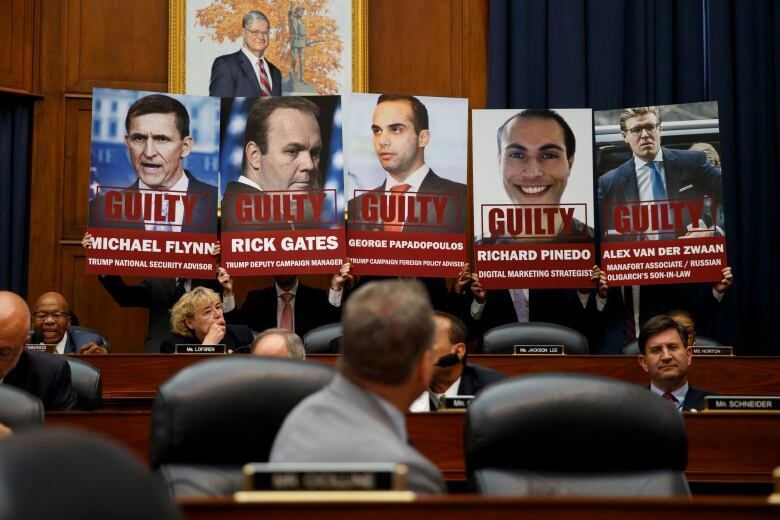 The hearing represented a public culmination of a months-long campaign by House Republicans who are critical of the Justice Department and FBI. Most of the committees' investigation has so far happened behind closed doors, with lawmakers unable to question witnesses in public. "Mr. Strzok, are you starting to understand why some folks out there don't believe a word you say?" said Rep. John Ratcliffe of Texas. 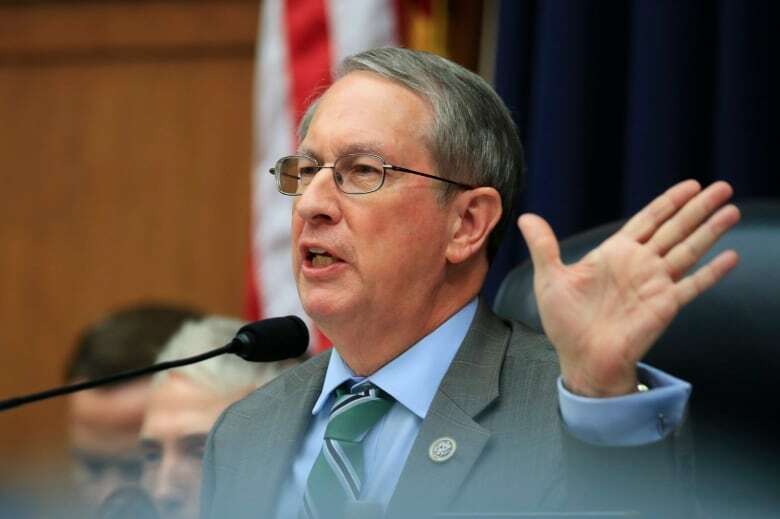 House Judiciary Committee Chairman Robert Goodlatte of Virginia held open the possibility that the panel would still hold Strzok in contempt because he wouldn't answer questions about the ongoing Russia investigation. "This is about promoting a narrative, you're a prop," said Rep. David Cicilline of Rhode Island. He said Strzok's texts were "the perfect foil" for Republicans.